Excellent cigar, burns even. A mild smoke that is good anytime. The right cigar for a smoke in between a pipe and a Maduro. Great choice. 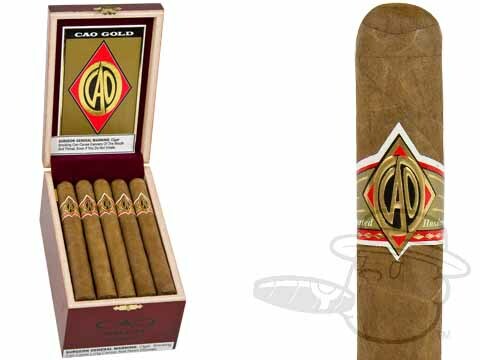 CAO Gold Corona is rated 4.6 out of 5 based on 5 customer ratings.